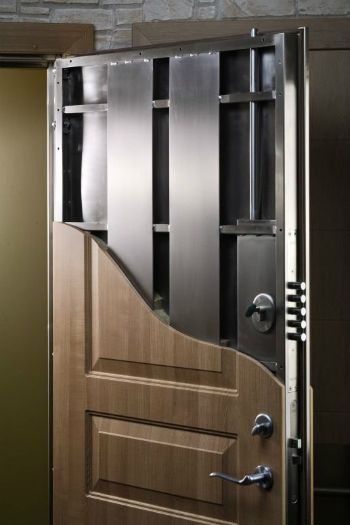 Ideal for your home this range of Shield Standard Steel Security Doors offers protection against burglary and fire. Made from durable bent metal they are long lasting and convenient solutions for your security needs. With full thermal insulation of 50mm rock wool and the bent L-shaped profile you even save on your heating bills.